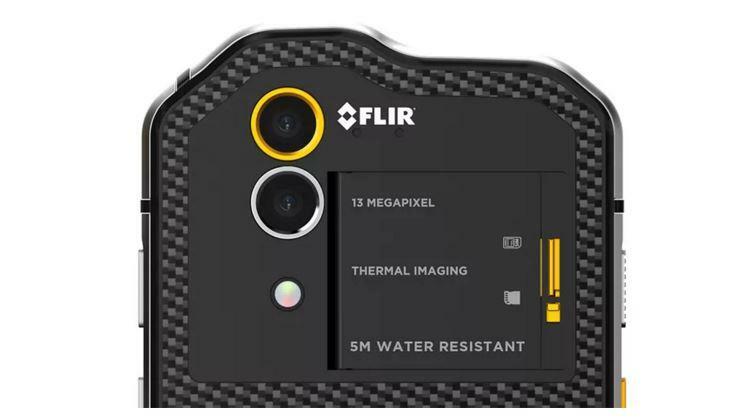 Flir, Fluke and Seek might be three companies you think of when you think of thermal cameras. A couple of them have created dongles that plug into smartphones and turn them into thermal imaging devices, which can be useful if you’re looking for leaks in your walls, people at night, need to gauge the surface temperature of specific objects and more. 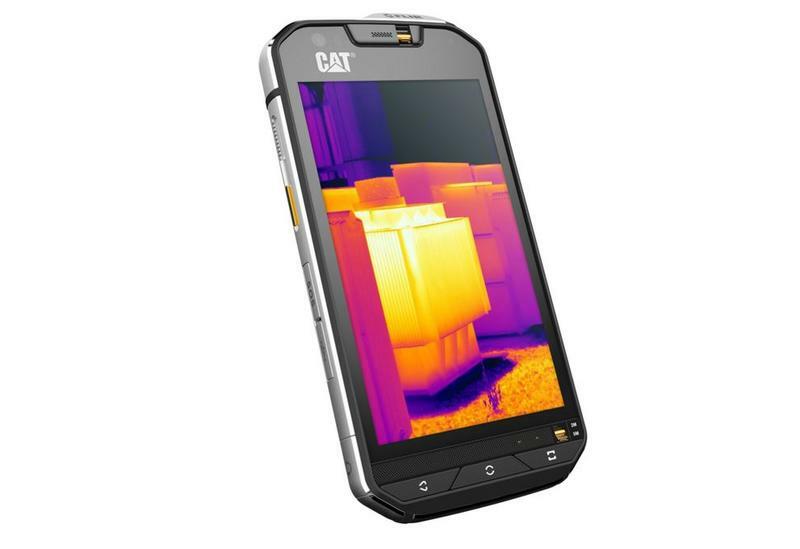 Now one company, Cat, otherwise known as Caterpillar, is building thermal imaging technology into its phones. 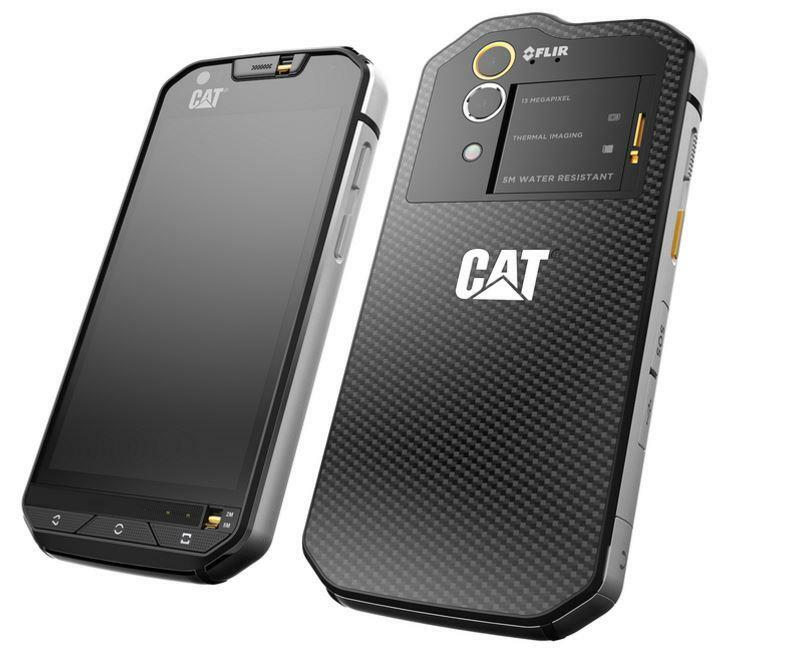 According to The Verge, the Cat S60 smartphone features technology from the aforementioned firm Flir, allowing end-users to record and snap photos in a relatively limited 640 x 480-pixel resolution. That’s not sharp, but it’s enough to get the job done when you need important thermal information. The rest of the features are decidedly mid-range, which is fine since you’re probably not buying this to play the latest games. 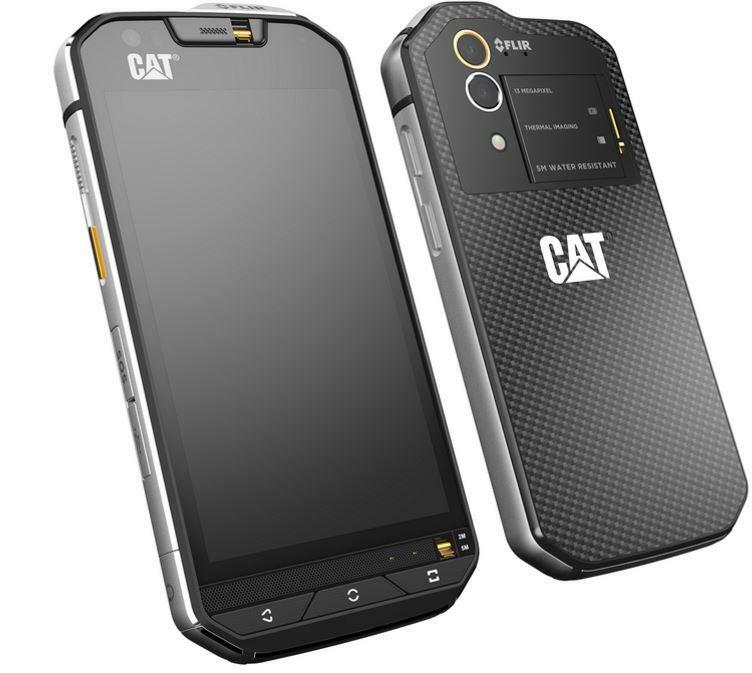 You’ll find a 4.7-inch 720p display, Android Marshmallow, a Snapdragon 617 processor, a 13MP camera, a 5MP rear-facing camera, 3GB of RAM and a fat 3,800mAh battery. 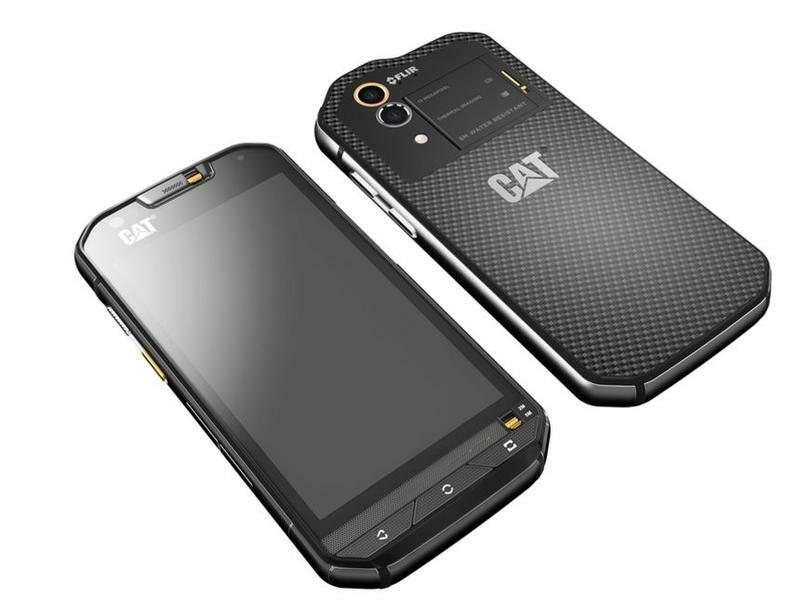 Other rugged niceties include water-resistance up to 5 meters submersion, drop protection and Gorilla Glass 4, which The Verge said was specifically strengthened for this smartphone. 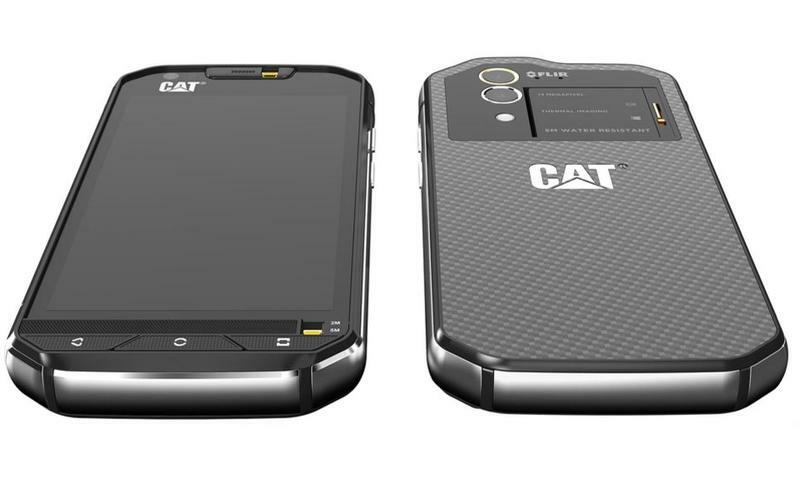 Look for the Cat S60 in May for $600. 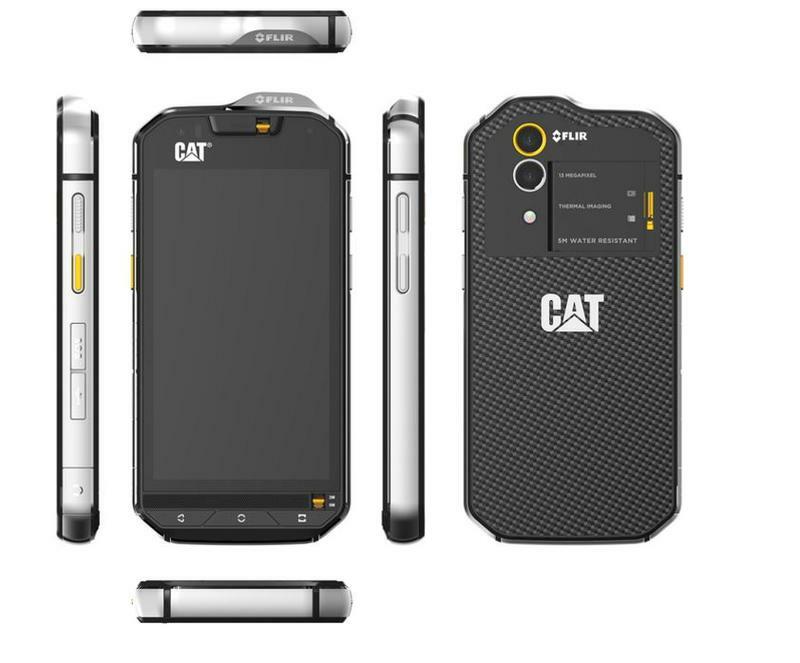 We’ll try to seek one out at Mobile World Congress if we can.